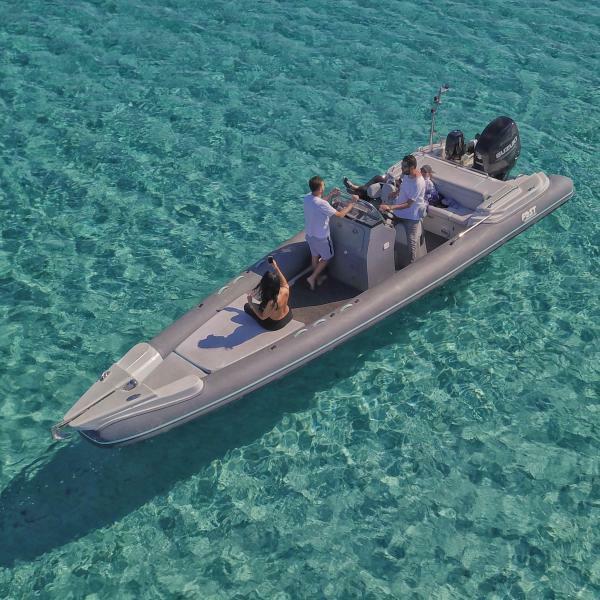 Fost Obsession 8.60 combines advanced technologies and innovative styling to create what is regarded as the ultimate range of leisure craft. 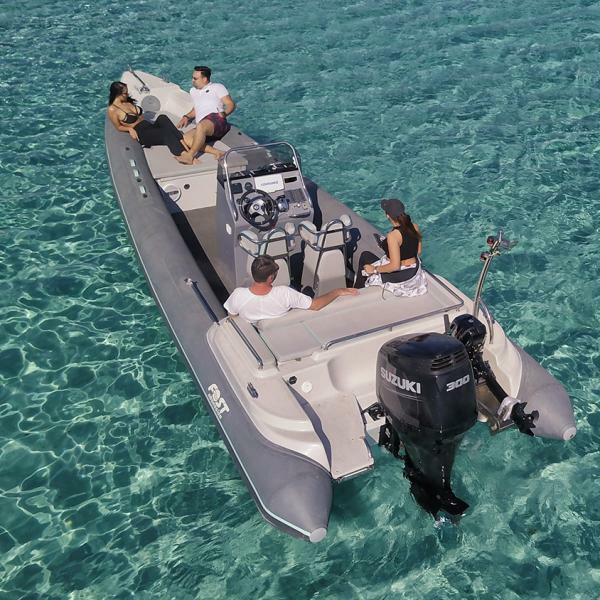 The rib has been created with precision and love, resulting in class leading attention to detail and stunning performance. 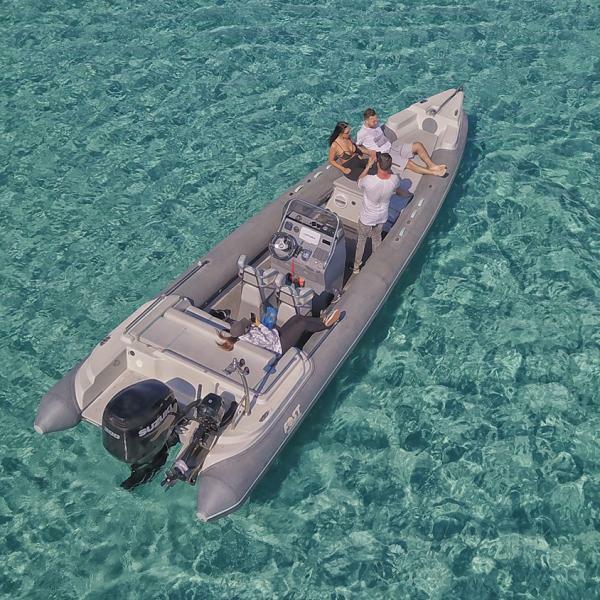 The new dynamic hull, in combination with the 1X300 hp SUZUKI engine, offer complete comfort in any sea state. It is a very spacious boat with very comfortable spaces for day-long stay.